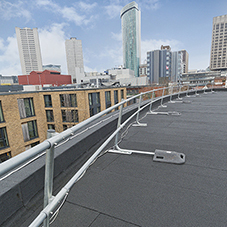 The total absence of or the provision of inadequate irrigation systems is one of the commonest reasons for planting failures on green roofs, or within planters. 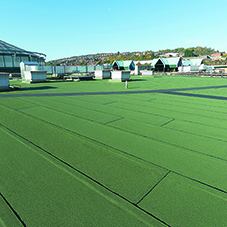 In this article Alumasc Roofing Systems takes a look at some of the pressures and solutions for providing much-needed irrigation to our green spaces, but with an emphasis on green roofs. 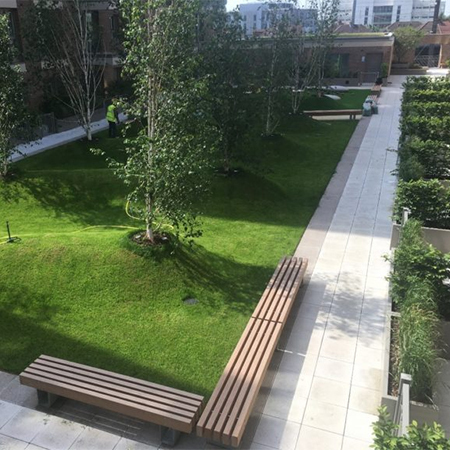 With increasing urbanisation and higher density living; planners, landscape architects and architects are trying to provide more affordable, high-quality, desirable living spaces that each have a sense of unique identity, these locations very often incorporate green spaces or green elements within their designs. However, without providing the necessary elements for the plants to thrive, i.e. light, water, oxygen, carbon dioxide, nutrients and a means to anchor their roots, the long-term performance of the trees, shrubs or vegetation is undoubtedly compromised. There’s little point in offering an automatic irrigation system unless the operator understands how to program and operate the controls. Training for the FM provider or client is very important unless the irrigation system is operated remotely by a third party via the web. 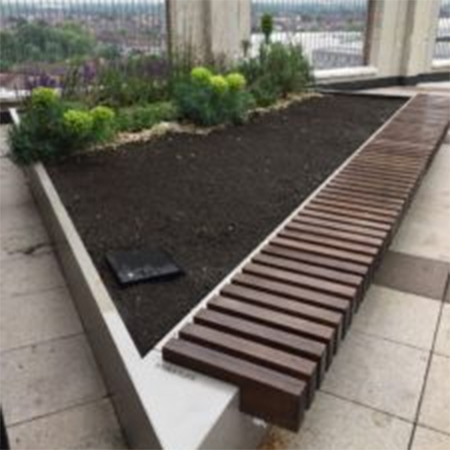 There are also many other non-automated solutions that could make a big difference to the performance, health and longevity of your planting – provided they are managed regularly. 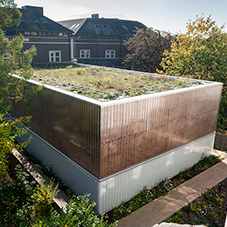 By specifying the correct green roof system or planter to suit the final planting density and, very importantly the carefully considered plant, applying sound annual horticultural practices; such as mulching, feeding, a structured maintenance programme and installing the plant at a size that enables it to slowly acclimatise itself to its new environment can mean less reliance on expensive permanent irrigation systems. +44 (0)1744 648400 Tech Dept.